Promoting the participation of women, social responsibility and unity among sectors and levels of government, Mrs. Marta Sahagun de Fox emphasizes that the transition to democracy in our country is only possible when all join forces around a and higher same goal: Mexico. The impetus to education, women’s health, childhood, fighting poverty and supporting vulnerable groups-through connectivity and combined efforts between government institutions and civil society organizations- represent the cornerstones of its agenda. Always refused to be called “First Lady”, as it ensures that there are no second-Mexican. He notes that his current project as well as that of former President Vicente Fox, who from the beginning of his mandate has worked in the interests of social justice and to provide development opportunities for all and all Mexicans. In that sense, the wife of former Mexican president has focused its efforts on the constant search for gender equity and equal working conditions, economic and social consequences for Mexican women. 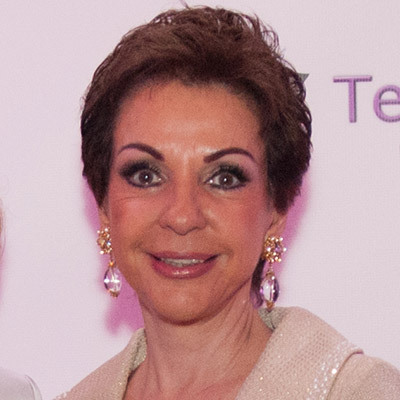 Marta Sahagun de Fox, with his constant passion for Mexico continues its work through Fundacion Vamos Mexico, presiding civil partnership and founded the September 24,2001, and through the Fox Center, plural and universal institution, dedicated to thought and training of leaders founded in 2007 with former President Fox.